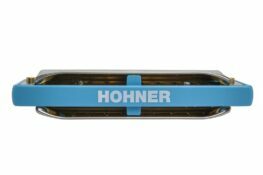 Hohner, like its compatriot, Seydel, can trace its history back to mid-19th Century Germany, where its founder – Matthias Hohner – moved his attention from his original profession of watchmaking to the production of the newly created instrument that was the harmonica. 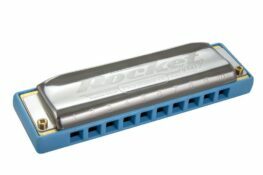 Although Matthias was by no means the first to market with the instrument, he was able to apply manufacturing techniques to the production of harmonicas that enabled them to be built quicker, in larger numbers and more consistently than those of his early competitors. 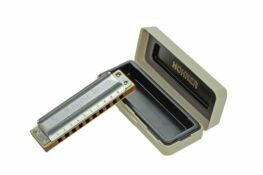 Testament to the success of Hohner’s early designs is that one of its best-selling harmonicas – the Marine Band Classic – is virtually unchanged (bar the odd cosmetic difference) from the model available at the end of the 19th Century. 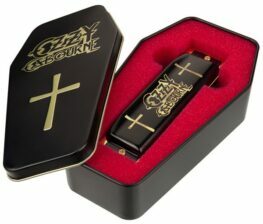 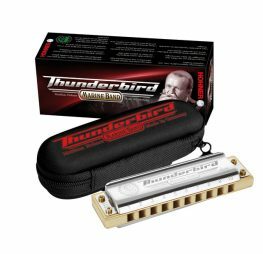 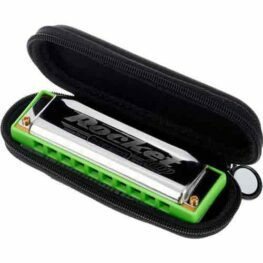 Today, Hohner offers a wide range of harmonicas to suit a variety of playing styles and budgets. 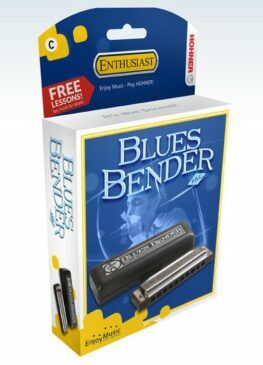 This includes low-priced and children’s models, such as the Blues Bender and Happy Harps, all the way up to highly rated diatonics, like the Meisterklasse 580/20, and top end chromatics, such as the Silver Concerto. 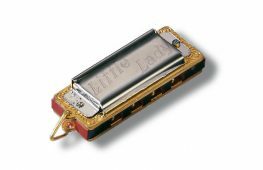 The primary division in the professional level diatonic range is between Marine Band, Progressive Series and MS Series harps. 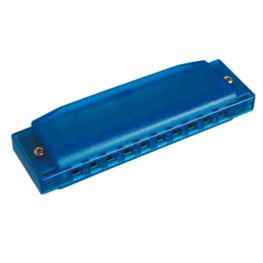 The Marine Band range of harmonicas all feature wooden combs, whilst the Progressive models all have plastic combs and the MS Series have interchangeable wooden, aluminium or plastic combs. 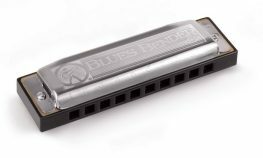 MS Series harps were effectively Hohner’s response to the Lee Oskar range, which has a similar modular construction, enabling parts to be combined from different harmonicas. 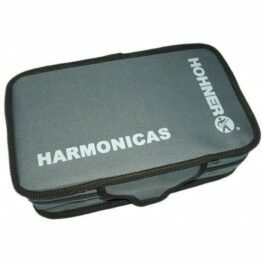 Hohner’s chromatic harmonicas are, similarly, grouped into four main ranges: Chrometta, CX12, Chromonica and Performance. 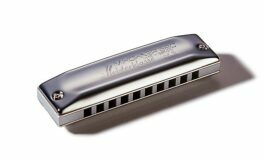 Of these, all but the first are produced solely in Germany. 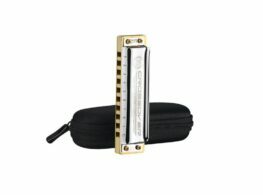 The Chrometta range is Hohner’s introduction to chromatic harmonicas. 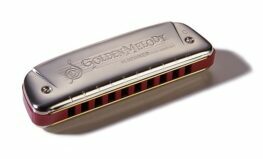 Keenly priced, they represent a good entry point for anyone who wishes to try out a chromatic, but doesn’t want to commit to a three figure spend. 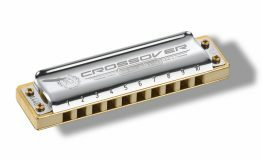 The CX12 is a modern chromatic, with a striking design and great ergonomics. 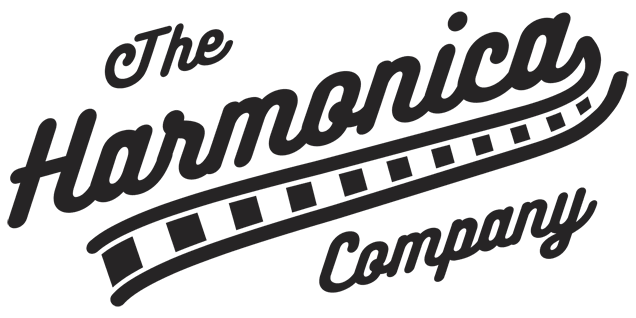 Chromonicas are traditionally styled chromatics largely based on the chromatic harp that Hohner first began producing in the 1920s. 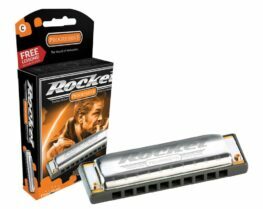 The Performance range encompasses a wide variety of high end models, from the popular Super 64 all the way up to the stunning (and stunningly expensive!) 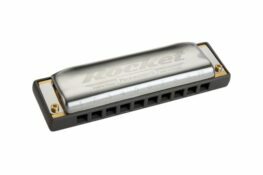 Silver Concerto.